Let’s talk about the amazing process of roasting coffee beans, shall we? 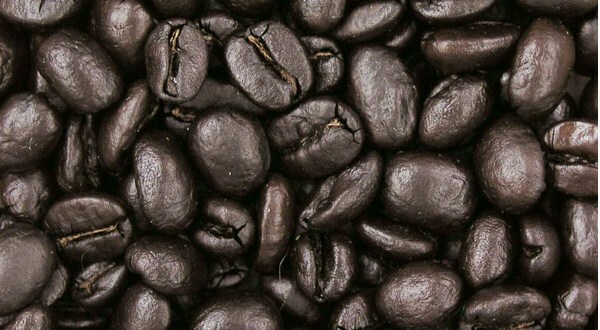 You see, coffee beans aren’t really coffee, as we know it until they are roasted. 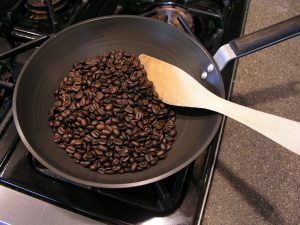 The make-up of the bean is the same, from its unique qualities to its caffeine content, but the flavor you taste in the cup isn’t available until it is roasted. 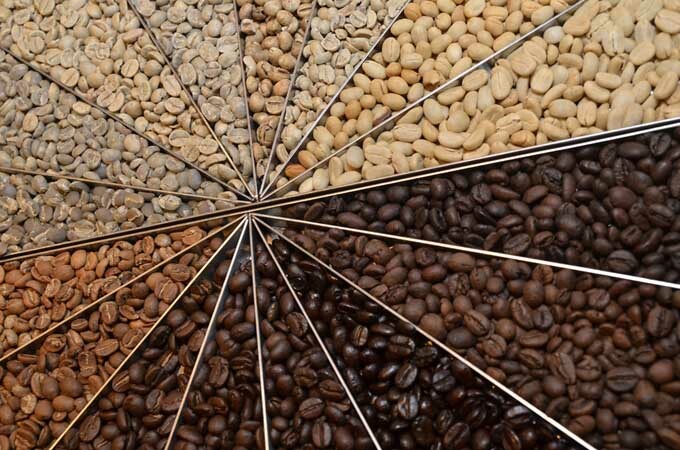 The true art of the roaster is to find the perfect balance of roasting so as to bring out the bean’s truest flavor. 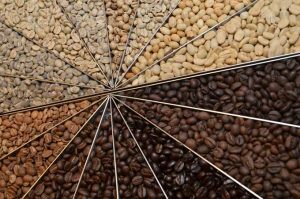 Several different methods and “recipes” for roasting exist, but indubitably they all rely on certain combinations of heat and time. Many have compared the process to popping popcorn as the beans quite literally “pop” when they are heated to a certain temperature. Indeed, two pops! That’s water and oxygen escaping the bean in the first pop, carbon dioxide escaping in the second. 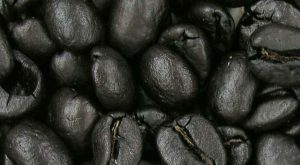 As the bean roasts in temperatures ranging from a balmy 370° degrees to a sultry 580° degrees it changes color from its natural green, through tans and medium browns; all the way to dark, chocolaty browns bordering on black. Too far and, well, you’re left with a carbonized lump of ash and that does not bode well for your precious cup of coffee. 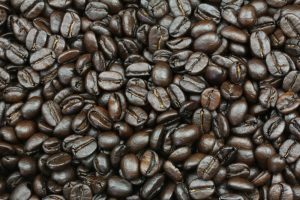 There are two basic types of coffee roasters, though the sizes and capacities of these machines may vary greatly. The first and oldest type of roaster is the drum roaster. 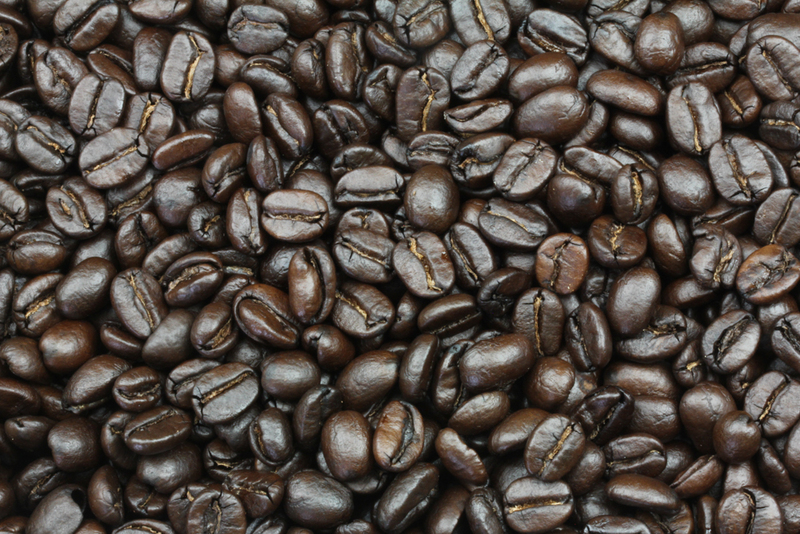 With this machine, coffee beans are loaded into a drum or cylinder-shaped chamber lain on its side. As the drum rotates, either gas or electricity – or even an open flame if you’re truly daring – heats the tumbling beans from below. 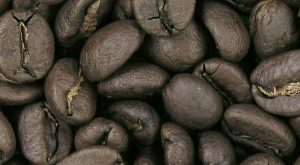 The second type of roaster is the air roaster, which utilizes a rapid flow of super-heated air. Roast time is dependent on each roasters unique recipe. 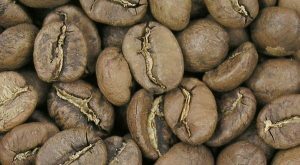 The roasted beans are then cooled either using a vacuum system or a water mist process known as quenching. 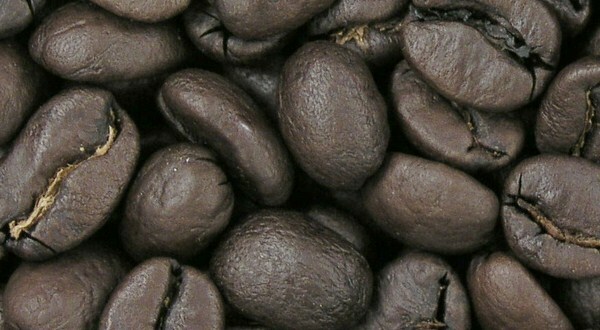 Cooled beans are quickly packaged, sometimes in foil bags that allow them to “de-gas”. From here, maintaining freshness for our customers is critical: the roasted beans are swiftly and conveniently shipped directly to you for your enjoyment. 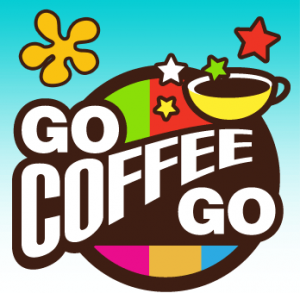 An amazing fresh cup of your favorite brew, roasted to order with great care and love. Ah, I can taste it already! The art of roasting is in determining how much time and resulting color best suit the bean. 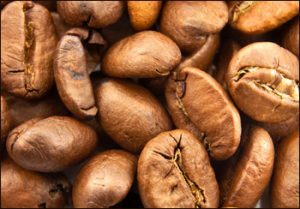 There is a point; however, when the bean’s original flavor is overtaken by the flavor the roasting gives it. 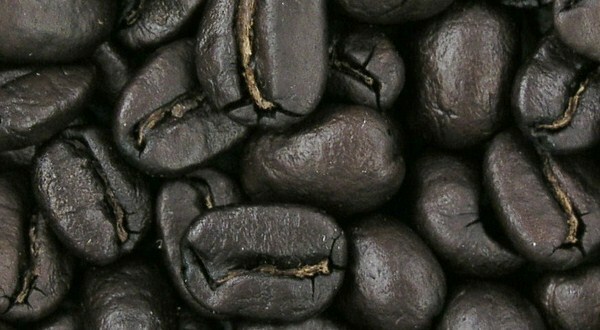 Hence, darker roasts, a quality preferred by some drinkers actually taste less like their original bean. Light and medium roasts find a balance to capture the bean’s qualities and flavor notes as determined by a bean’s geographical origin or variety. If you want to know, for example, how Kona coffee truly tastes, best not to roast it too much. It’s the color, not the taste that earns this name. Also known as a New England or pale roast. Mildly flavored beans are usually roasted to this level to protect their delicate tastes.